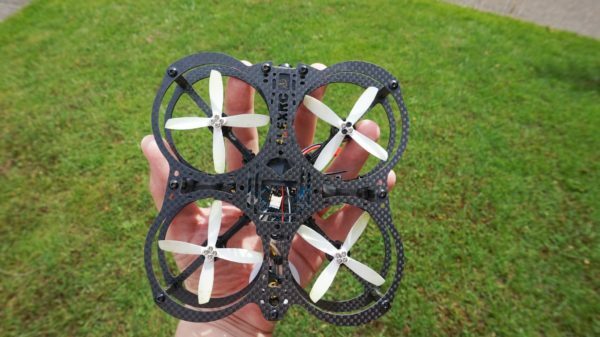 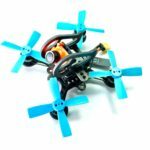 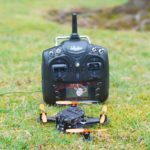 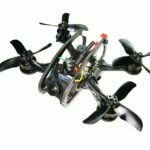 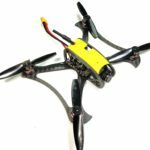 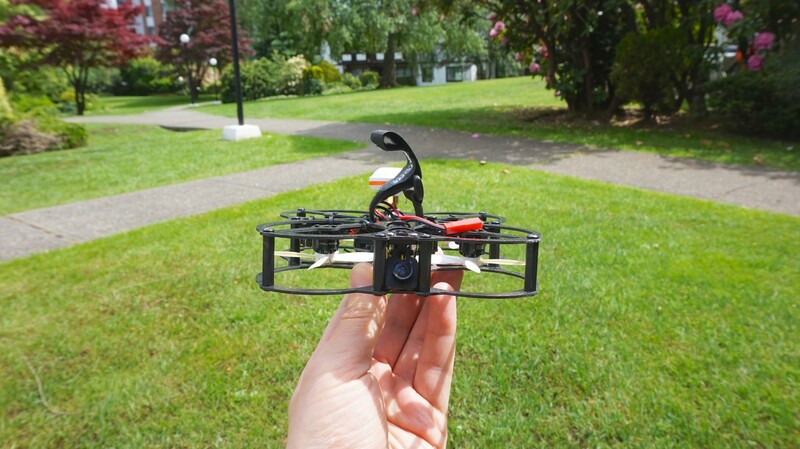 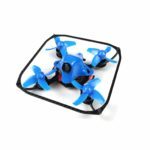 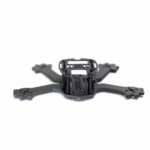 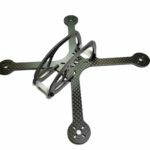 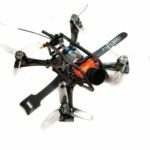 Lady Owl is without a doubt the most elegant 111mm brushless FPV quadcopter frame with integrated 2.5 inch propeller protection. 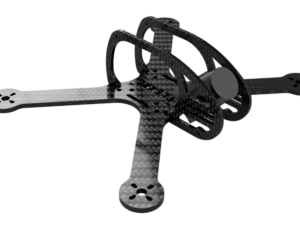 It is designed to be safe indoor and outdoor proximity flier with support of wide variety of equipment and great mounting options without compromising strength and weight of the frame. 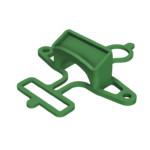 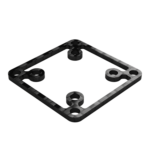 As an little sister of original Owl frame, Lady Owl Frame consists of two plates with the same pattern of mounting holes to allow flexibility of the choice of where you want to mount your equipment. 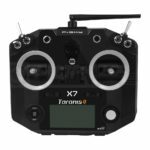 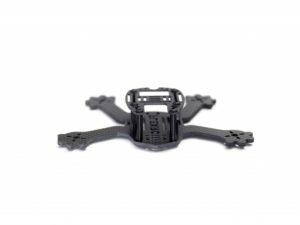 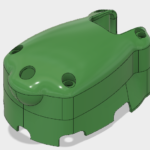 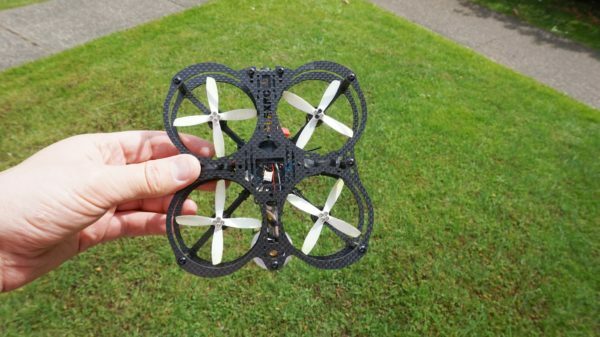 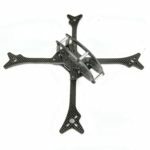 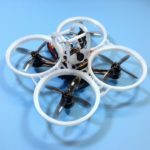 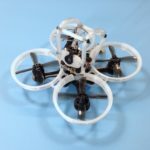 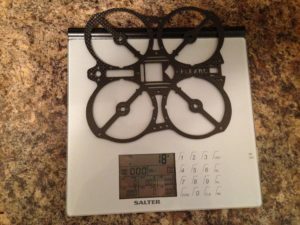 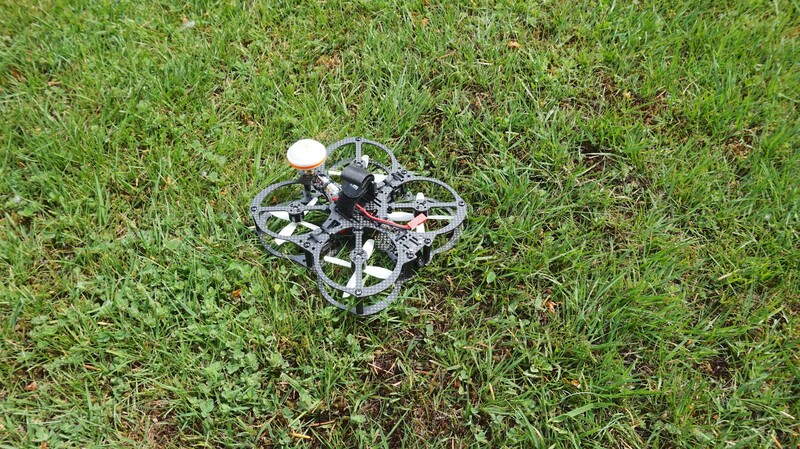 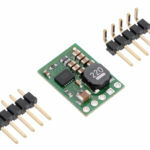 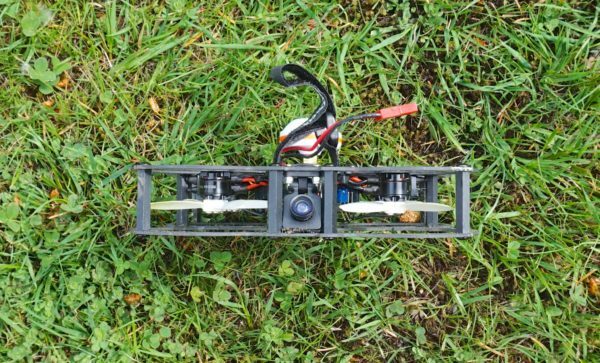 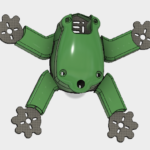 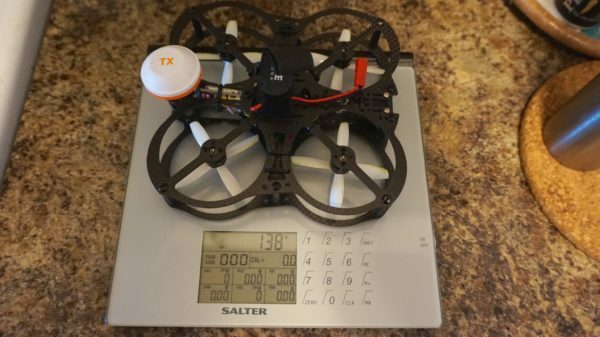 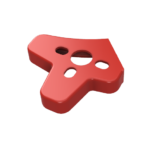 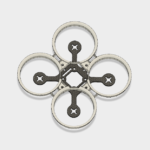 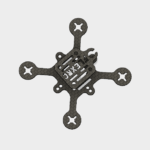 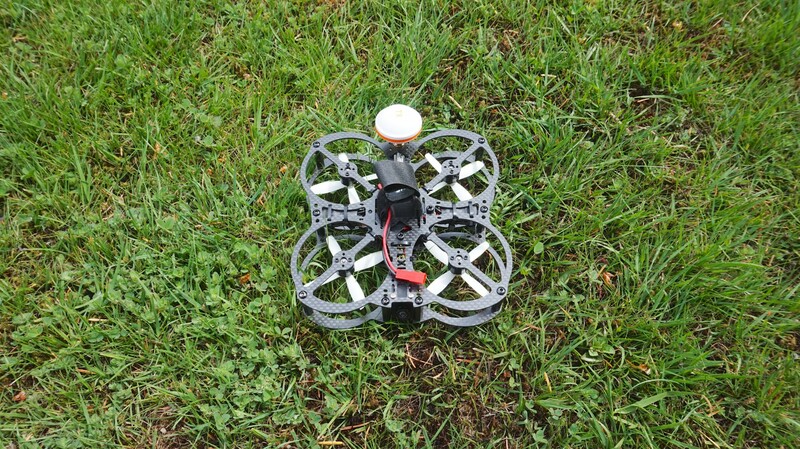 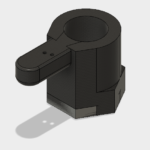 It allows you to mount motors facing up or facing down, to mount VTX on the top or bottom plate, it really depends on your imagination and allows you to create uniquely looking quadcopter. 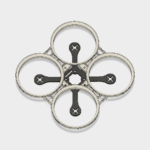 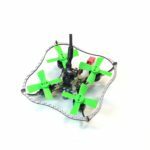 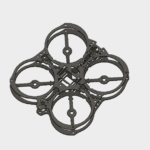 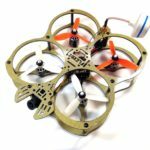 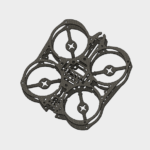 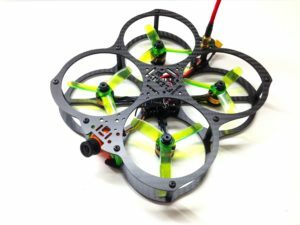 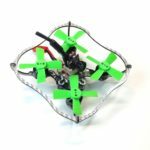 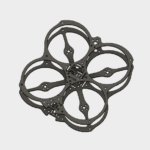 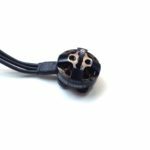 Lady Owl Frame has many mounting holes which allow you to tie all the wires together, so they won’t stand in the way of propeller and make your build look clean and beautiful. 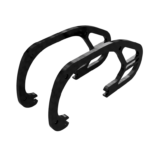 Lady Owl Frame uses optimal amount of material to be as light, as small and as strong as possible. 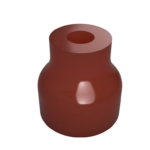 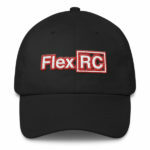 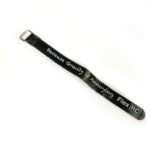 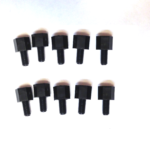 It is designed with ultimate flexibility in mind! 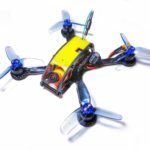 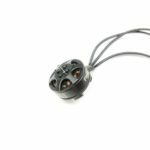 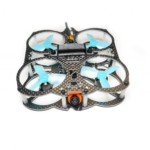 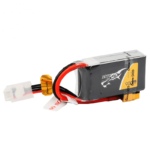 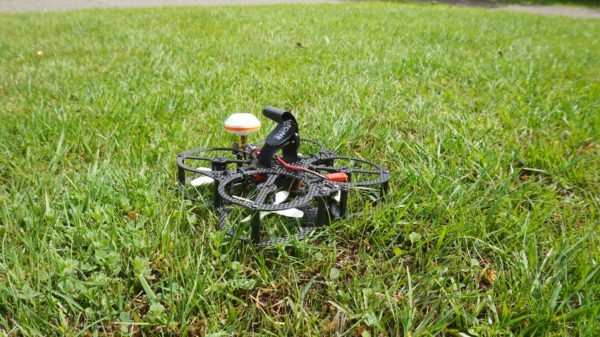 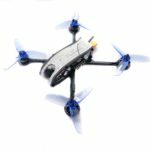 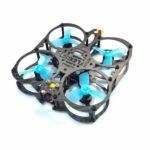 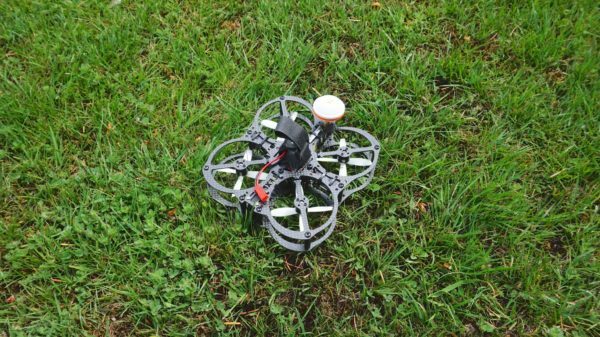 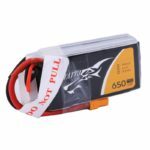 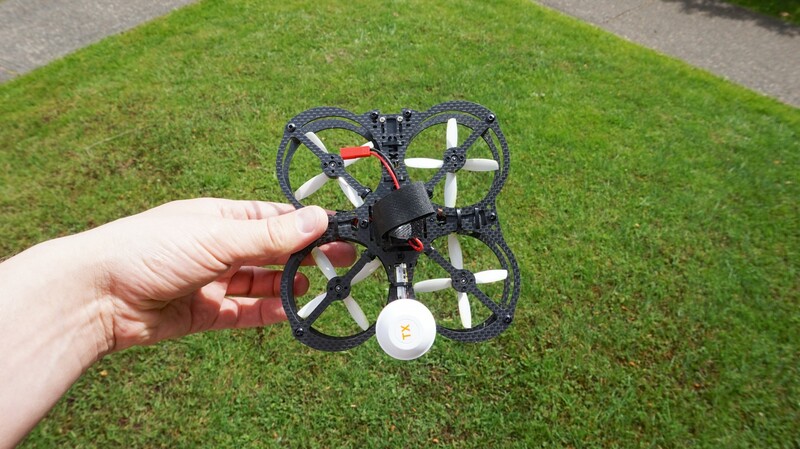 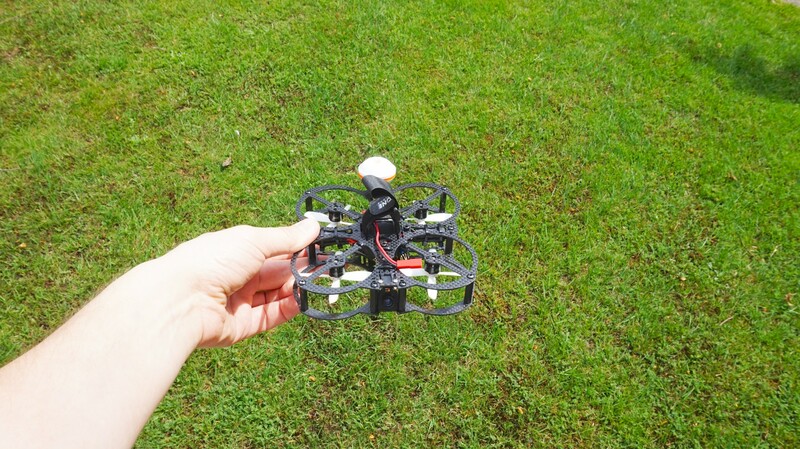 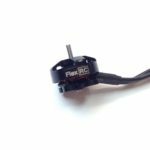 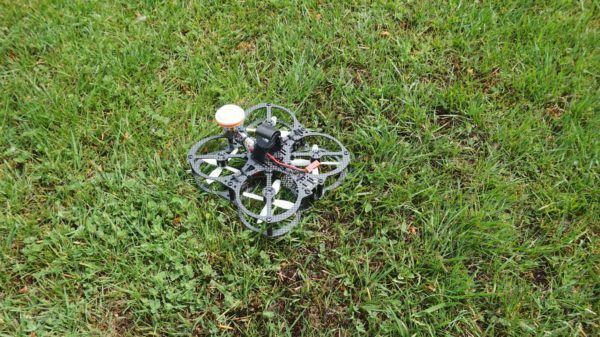 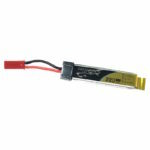 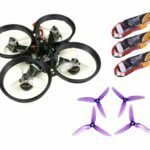 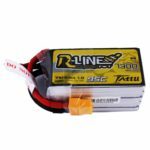 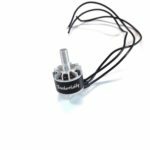 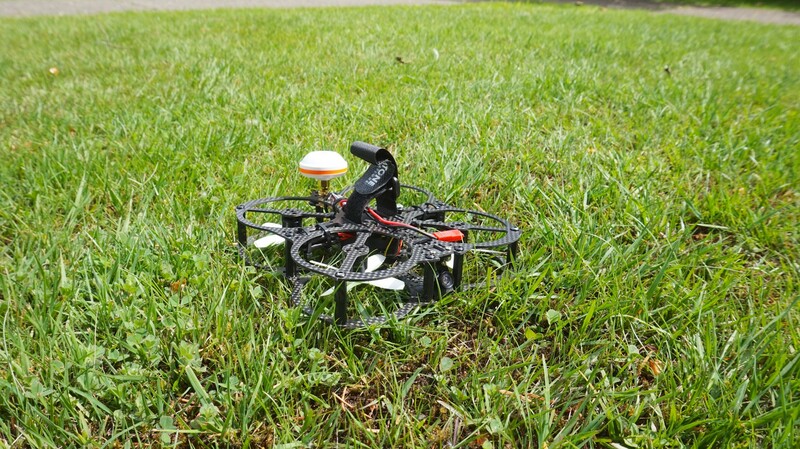 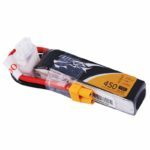 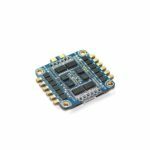 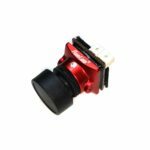 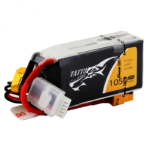 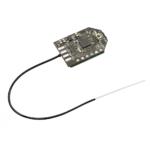 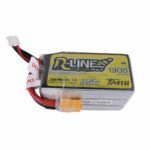 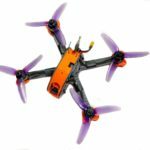 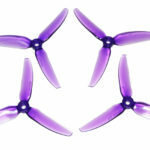 Lady Owl is the great choice if you’d like to use 1104/5 or 1304 motors with 2.5 inch propellers to get ultimately light quadcopter with maximum power potential. 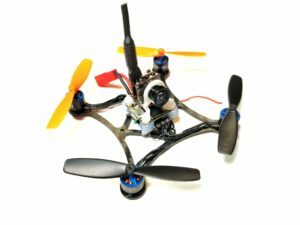 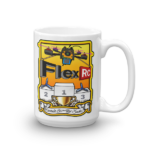 This was my first Flex RC Kit build but it was not the last. 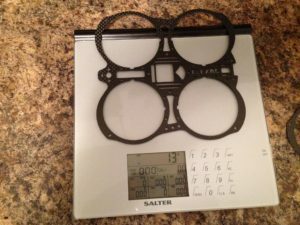 Everything went together very well and the assembly process was an enjoyable one. 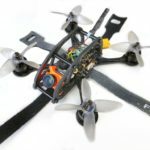 If you’ve had a couple of builds under your belt, there should be no difficulty with the Lady Owl.